Construction underpins Ireland’s competitiveness. It shapes the country’s economic and social fabric by building our infrastructure, attracting foreign direct investment, enabling industries, generating jobs and building our communities. Investment in Ireland’s infrastructure is vital in order to build on the economic gains achieved in the past two years. 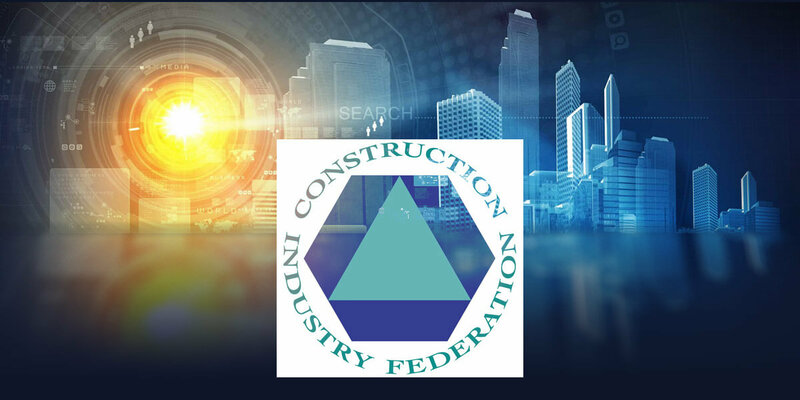 As the voice of the Irish construction industry, the CIF will launch its 10 year vision for the sector at this year’s conference, focusing on how the industry can shape Ireland’s economic, social, environmental and regional framework up to 2027. The CIF’s vision will set out ambitious targets for construction based on the provision of essential infrastructure, housing and specialist builds in a sustainable and cost-competitive way. This conference will be forward-looking and optimistic and highlight the industry’s ability to shape Irish society up to 2027.